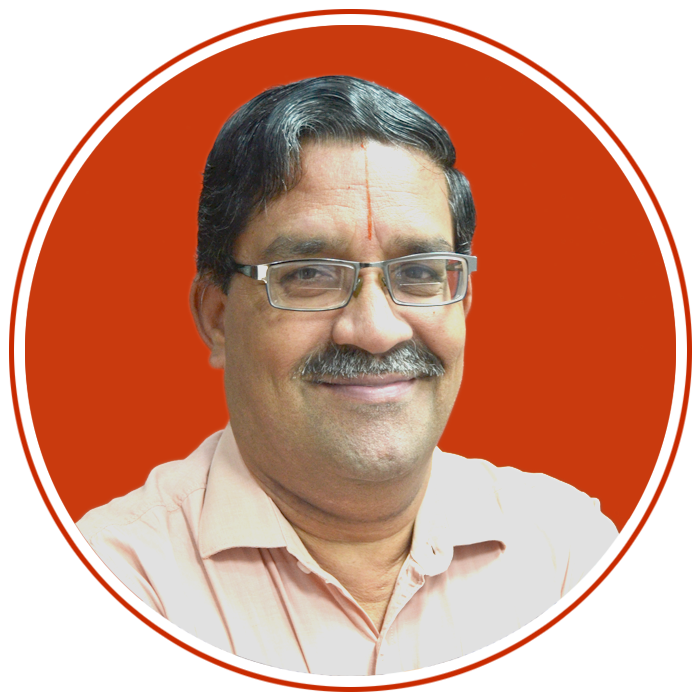 Mr. L. Sukumar is the Chairman of Vaata Smart Limited. He is a Chartered Accountant by profession & fellow member of ICAI. He has expertise in tax planning, auditing, financial management, consultancy & systems implementation. At Vaata, he leads financial controls & risk management, planning & analysis,investor relations, treasury management, taxation, corporate governance, mergers and acquisitions. Mrs. P. Sucharitha is the Managing Director of Vaata Smart Limited. She has vast experience in financial management, company law & legal affairs. She is Chartered Accountant by profession and a fellow member of ICAI. She has expertise in Statutory Audit, Personal Taxation, Company Law, Project Finance & Merchant banking. Mr. V.R.Raghunathan founded Vaata Smart Limited in 2008. An Electronics Engineer from IISC, Bangalore, VRR heads an inspired team that designs and builds SMART. Dwarakanathan is the Director of Business Development at Vaata Smart Limited. 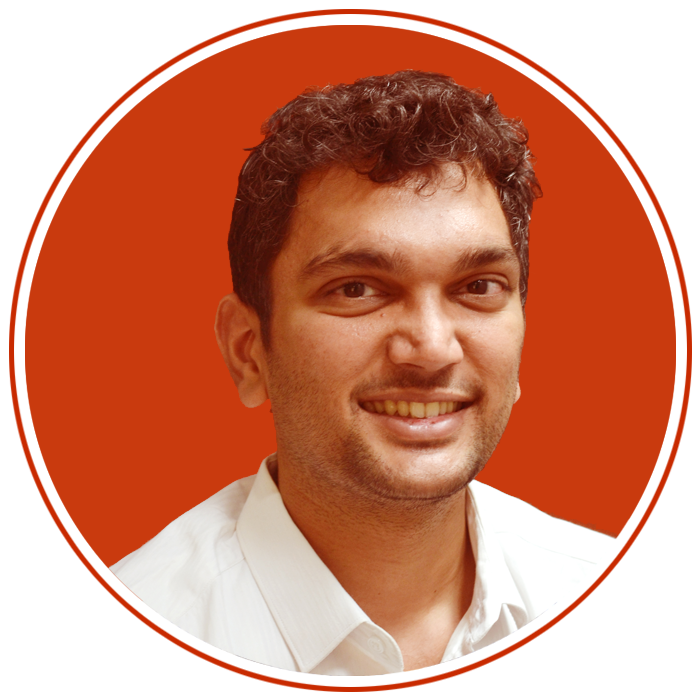 He heads the Marketing team, and has experience in handling wind energy projects in the states of Tamil Nadu and Andhra Pradesh. Currently working on marketing the small wind turbine SMART. Deepak is the Technical Director of Vaata Smart Limited. He heads the Technical department and has been associated with Vaata since 2013, He heads the Product Management, Production, Planning and Information Technology wings. He spearheaded the implementation of modern tools like SAP and PDM to equip Vaata for mass manufacturing in the near future. Mr. Sundar S is the Chief Operating Officer of Vaata Smart Limited. An Engineer and MBA graduate in Finance, he heads Production, Quality, Projects, Purchase & Logistics, and After Sales. He is a seasoned professional in supply chain & operations management, is a Six Sigma Blackbelt holder and is a Lean Expert. 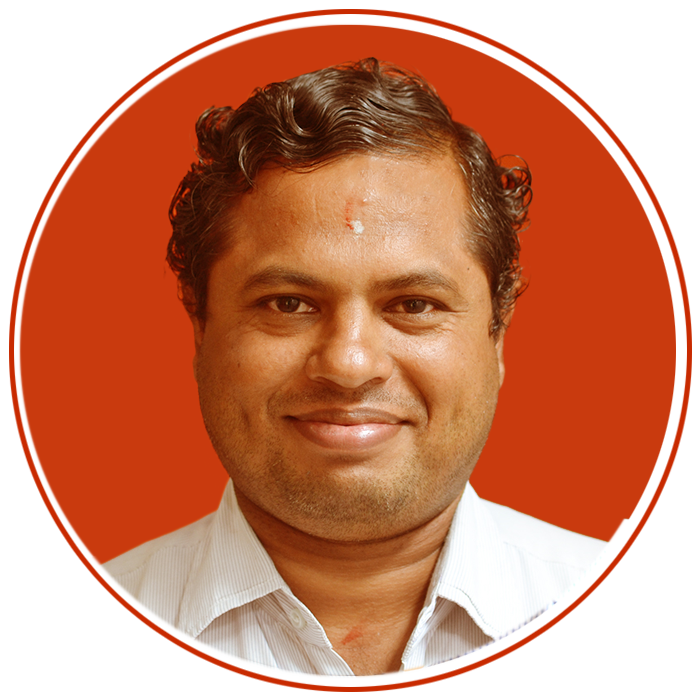 Mr. Baskar is the Factory Head of Vaata Smart Limited. He leads the Production and R & D division for planning, coordination and manufacturing process control. He is responsible for production output, product quality and on-time despatch of turbines in factory. Mr. Viswanath R Pai is the Quality Head of Vaata Smart Limited. He is responsible to drive Product quality in Vaata. He has expertise in Quality Management System Development, Implementation, Documentation and its Maintenance. He has experience in Customer Quality & Service, Supplier Audits, Quality Planning, Statistical Process Control and Risk Management. Mr. Ramesh Balajee is the Process Head IT of Vaata Smart Limited. He manages the IT budget, policies, strategy, standards, procedures, company’s hardware, software and network infrastructure across office and factory, manage IT legal compliance. Mr. Sundar is the General Manager – Purchase of Vaata Smart Limited. He is an expert in Sourcing, Vendor Development, Cost reduction Projects, Global Sourcing, Alternate Source Development and New Product Development. Supply chain and material procurement cost management are his core functional role. Mr Robert Raj is the Manager - Mechanical design of Vaata Smart Limited. He is a professional in Stage wise design plan and review, production records review, brings out well defined design changes based on requirement and inculcates continual improvement. Mr. Moorthy is the Design Engineer of Vaata Smart Limited. His expertise lies in the product technical team (PTT) and is responsible for building a bridge between R&D and mass production wings. He has expertise in Mass production customisation. Mr. Rajeesh Kumar is the Deputy Manager - Mechanical design of Vaata Smart Limited. He is a professional in Design Plan Execution , TRD preparation, Drawing Release controls, Mock up activity - with test and results, Control of design changes and drawings & distribution. Mr. Ranganathan is the Assistant Manager - Mechanical Design of Vaata Smart Limited. He is a professional in R&D - Concept Development (conceptual design, drawings and testing) in 3D CAD tool called Creo creating part models and assembly. Mr. Saravana Raja is the Projects Manager, R&D of Vaata Smart Limited. He is a professional in Project management and extensive Research & Development. He is an expertise in managing Intellectual property rights and multiple projects simultaneously. Innovation and incorporating new technology interests him. 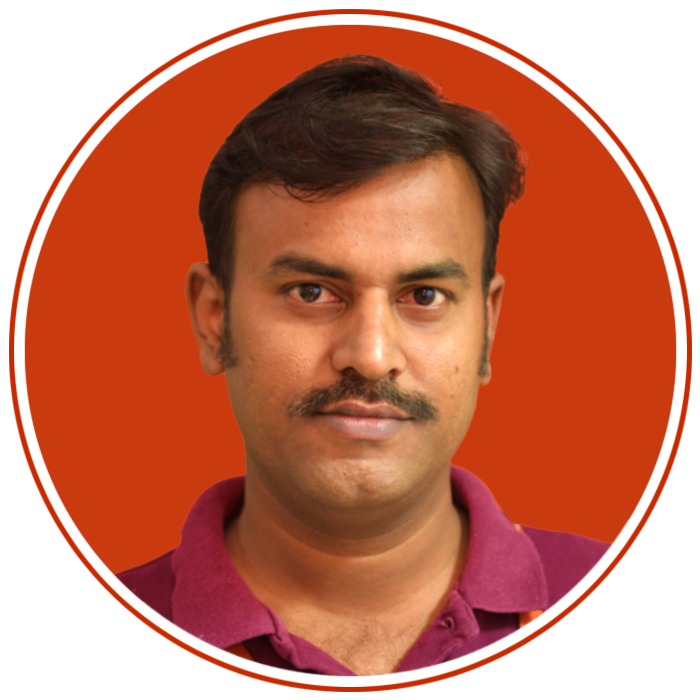 Mr. Manikandan is the Production Manager - Control System of Vaata Smart Limited. He heads the Design and Production of electrical & electronic systems. He has played a vital role in developing a fully automated control panel for Smart and Control System Production. Mr.Govindaraju is the Hardware Engineer - Control Systems of Vaata Smart Limited. He has versatile experience in the field of Power electronics. He is responsible for Design, Development, Prototype testing and Documentation of Smart Control system modules. Ms. B. Valentina is the AGM - HR of Vaata Smart Limited. She heads the Performance Management, Recruitment, & Retention, Reward & Recognition, Learning & Development, Employee Health & Well being, Employee relations, New HR Initiatives and Employee Engagement.